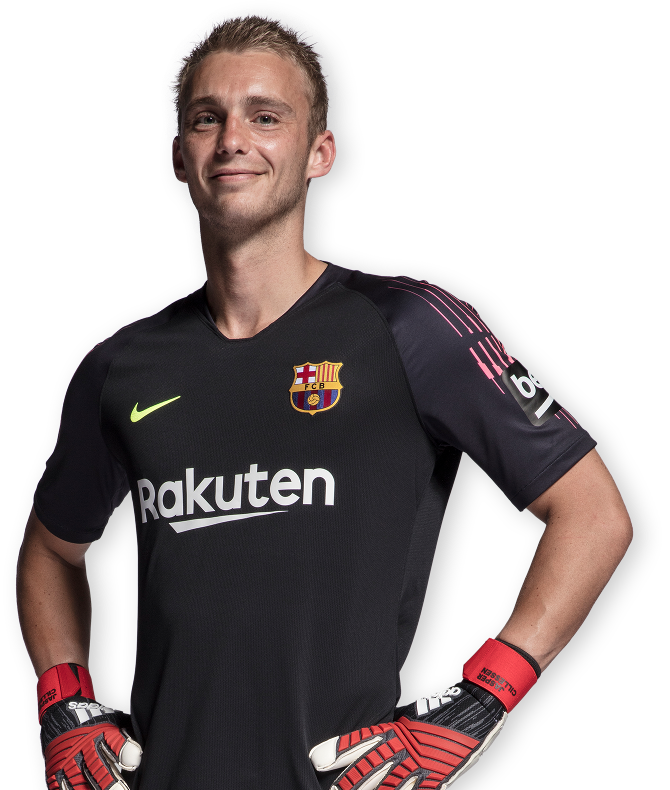 Jasper Cillessen signed for FC Barcelona on 25 August 2016, becoming the fifth of the summer for the 2016/17 season. Born on 22 April 1989 at Groesbeek, Holland and he becomes the 20th Dutch signing in the Club's history and the second goalkeeper after Ruud Hesp. 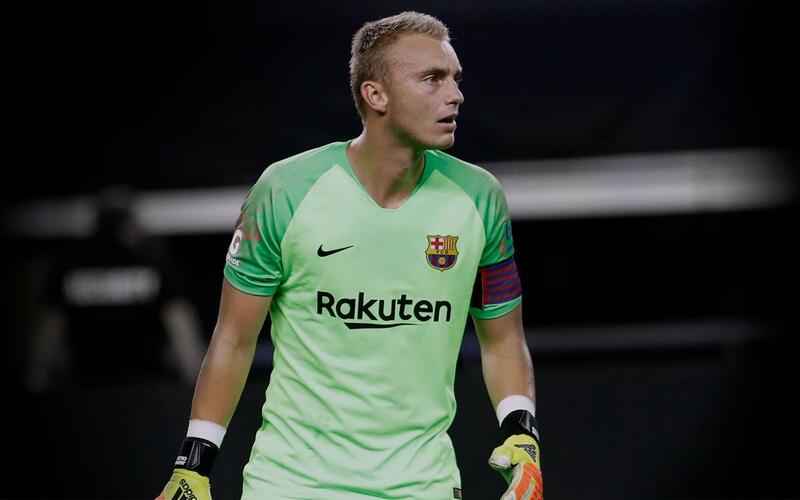 Before joining the blaugranes, Cillessen had a spell with Dutch clubs NEC Nijmegen (2010-11) and Ajax (2011-2016). The goalkeeper made his debut or NEC aged 21 against SC Heerenveen and in August 2011 he made the move to Ajax. He spent the early part of his time with the Amsterdam club sharing keepering duties with Vermeer before gradually consolidating himself as the number one. Cillessen played 142 games, keeping 63 clean sheets. 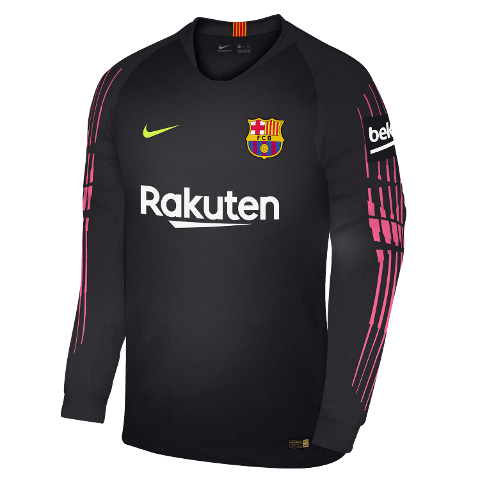 During his career he faced Barça on three separate occasions in the Champions League, once at home in the 2013/14 season and then twice the following season in the group stage of the competition. With the famous Dutch club he won no less than four trophies, claiming the 'Eredivisie' title on three consecutive occasions between 2013 and 2015. He is currently the first choice goalkeeper for Holland after making his debut in June of 2013. With the 'Oranje' he featured in the 2014 World Cup in Brazil, starting every game. Only Messi's Argentina side denied Cillessen and Holland a place in the final to the side coached by former Barça boss Louis van Gaal. Which Barça players have been summoned for national team duty?